Today Available today after 6 p.m. The RS-C 2.0 has an aggressive design that performs great in all four seasons. 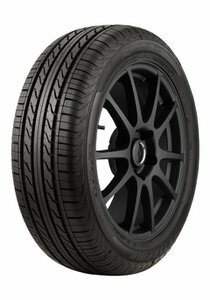 This tire is designed for the budget conscious consumer that is looking for upscale performance. 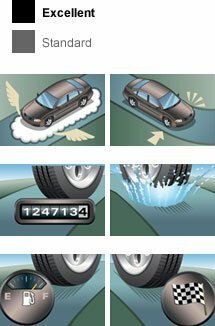 Performance tread compound designed to provide excellent handling and traction. Four wide circumferential grooves provides excellent water evacuation in the footprint on wet and slippery road surfaces. Computer designed variable pitch tread designed to provide a quiet running at highway speeds.